The Mantis Tour is constructed of 100% Hi Modulus Carbon and weighs 151g (5.3oz). It is slightly head heavy balanced for more power and spin and has a head size of 77.5in2 (500cm2). 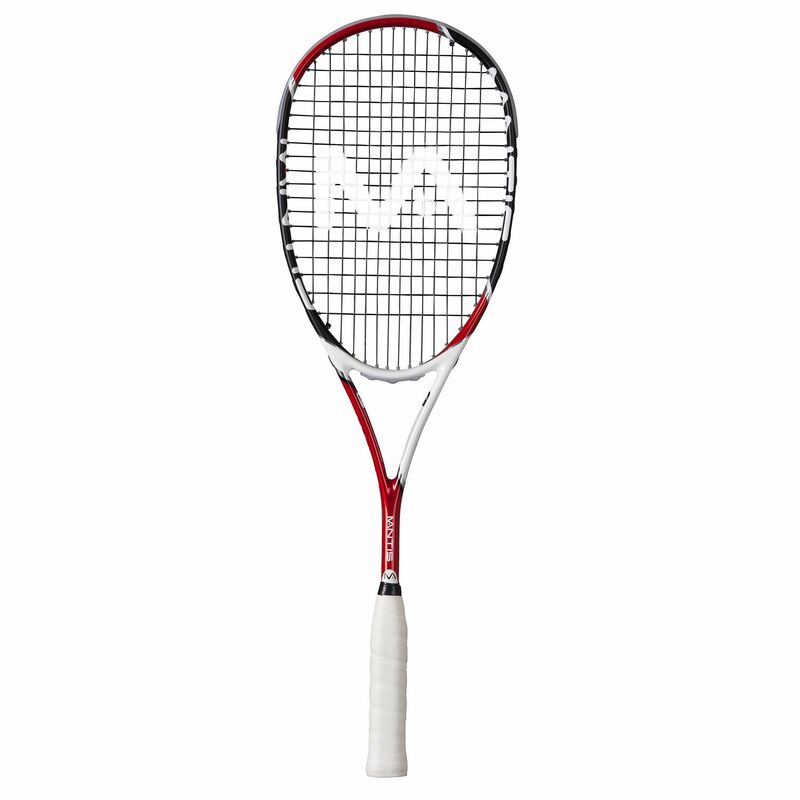 The racket offers a 14 x 18 string pattern and comes with the Mantis Tour grip. It is strung with the Mantis Tour Response string for superb playability and exceptionally soft feel at ball contact. This premium quality racket with a traditional head shape design is supplied with a full cover for protection. Slight head heavy balance with good mix of emergency power when needed and touch. Well balanced racket (not too head heavy) and a great weight. A good combination of accuracy and power. 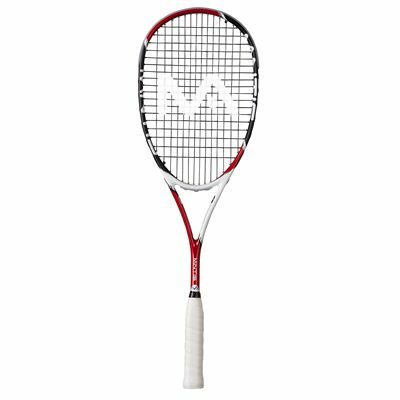 for submitting product review about Mantis Tour Squash Racket.